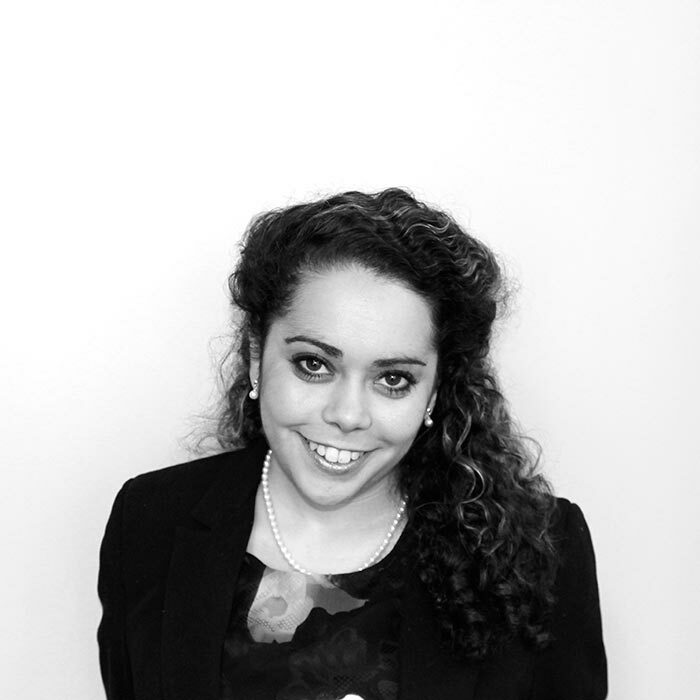 Patricia has been voted in the Doyle’s Guide as one of Australia’s Wills, Estates & Succession Planning Rising Stars, for her knowledge and expertise in these areas. Patricia graduated from the University of Notre Dame with a Bachelor of Laws (Hons I)/ Bachelor of Arts (Hons I) in 2013. Throughout her degree, Patricia was the recipient of the Vice Chancellor’s Medal for the School of Law (for best overall performance and highest weighted grade point average for all students enrolled in the faculty) in 2008, 2009, 2012 and 2013. Patricia worked as the tipstaff to the Honourable Hallen J in the Equity Division of the Supreme Court of New South Wales in 2014. During her time as tipstaff, Patricia developed a practical knowledge of how matters – particularly matters in the Family Provision List – are litigated and case managed. Thereafter, Patricia obtained a position as a research assistant for several barristers practicing from 13 Wentworth Selborne Chambers. In this role, she was involved in a variety of matters including contested probate disputes, family provision, wills construction, estate administration, trusts and estoppel. Patricia completed her practical legal training through the Australian National University and was admitted as a solicitor in August 2015, at which time, she joined Uther Webster and Evans. Patricia continues to work predominantly in estates and has experience in contested/litigious matters, as well as in estate planning and drafting. Patricia also assists in general commercial and equity matters.